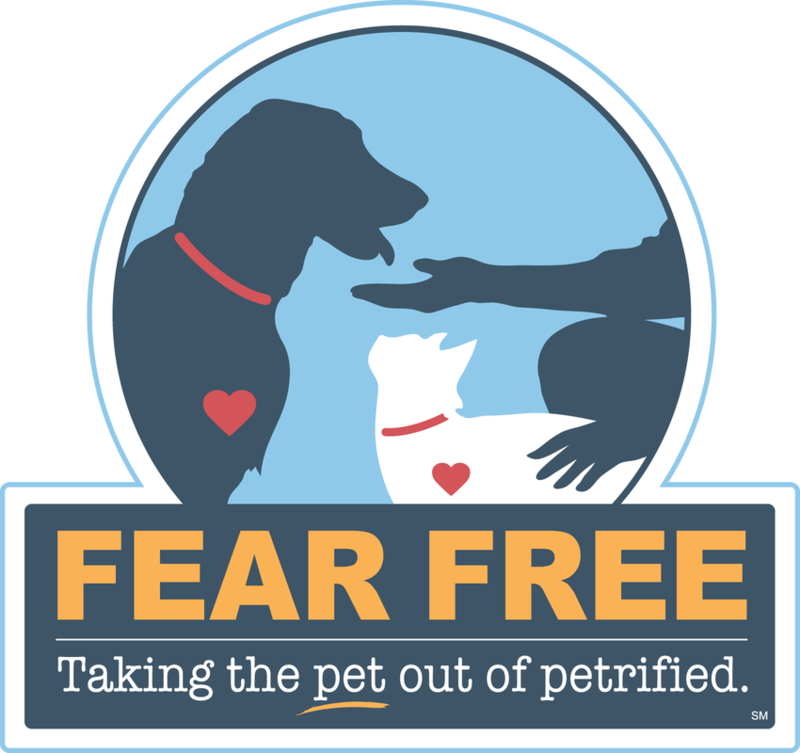 As a Fear Free Certified Professional team, we want to make your pet's veterinary experience as enjoyable and as stress free as possible. As such, it's important for us to understand what your pet might find upsetting. The information will help us to adjust our care to better serve and comfort your pet. Please answer the following questions to the best of your ability so we can take into consideration both your & your pet's preferences.